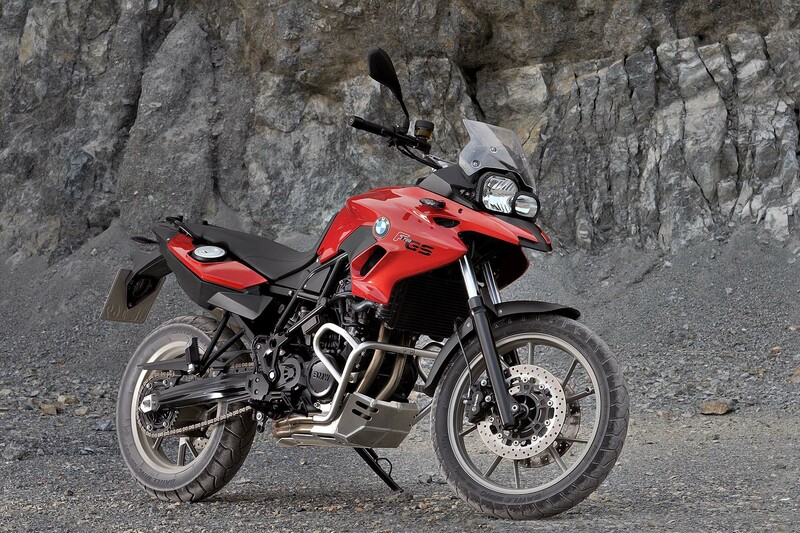 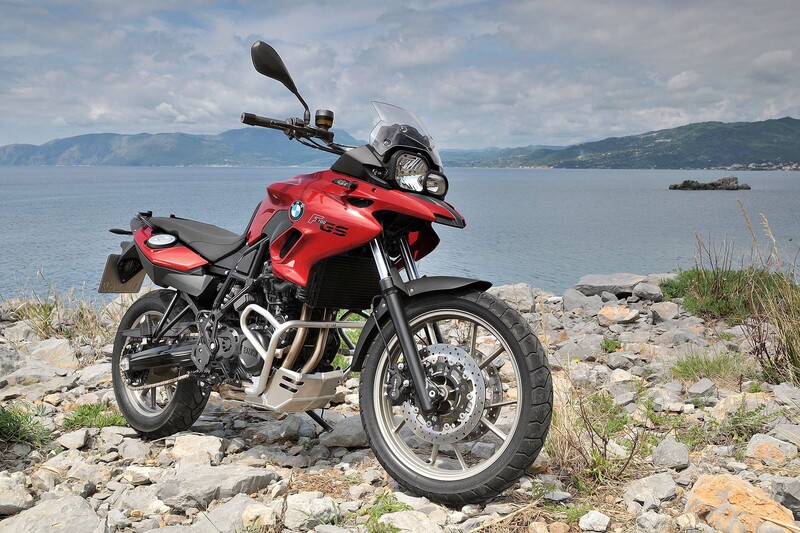 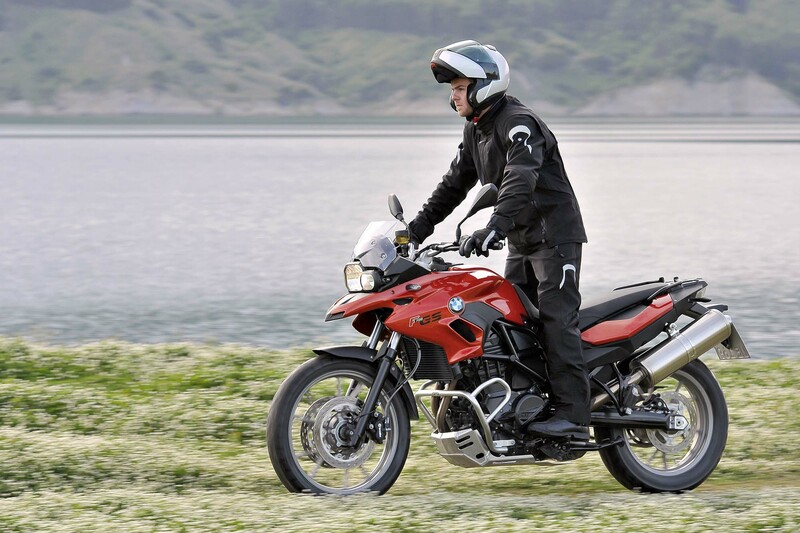 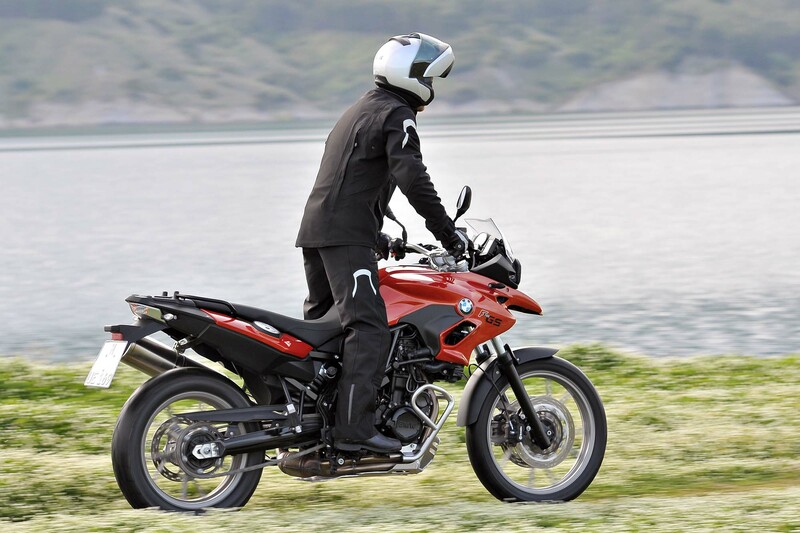 BMW has updated its 800cc GS line, starting with the new 2013 BMW F700GS. 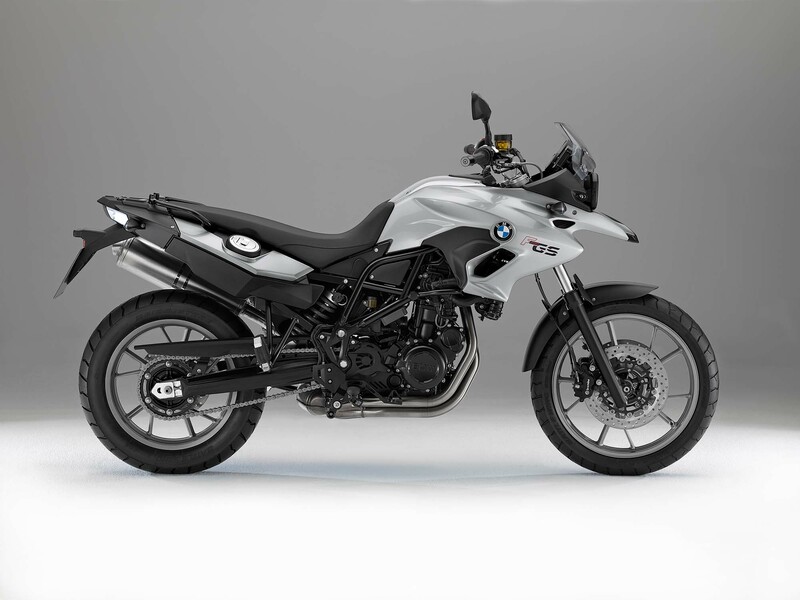 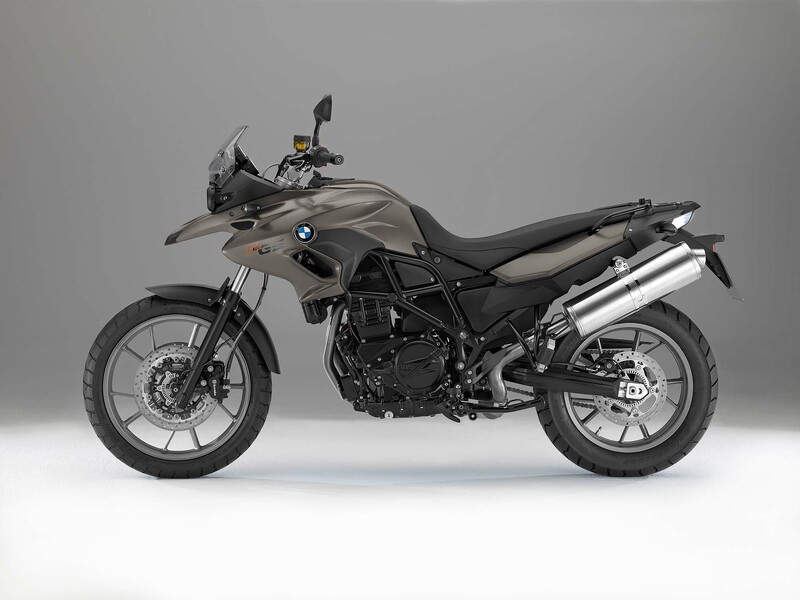 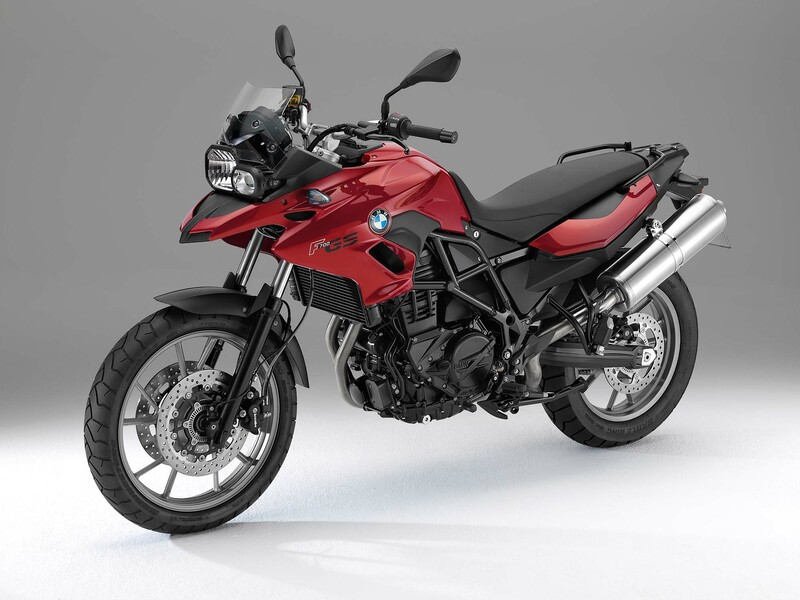 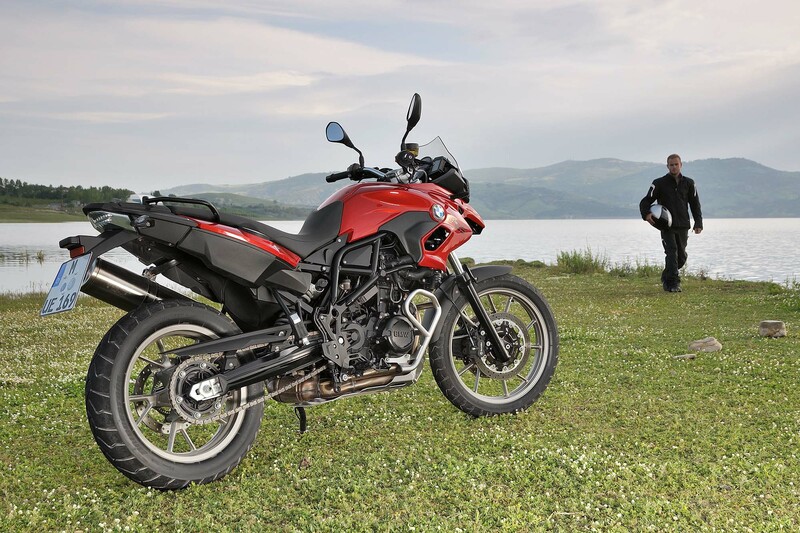 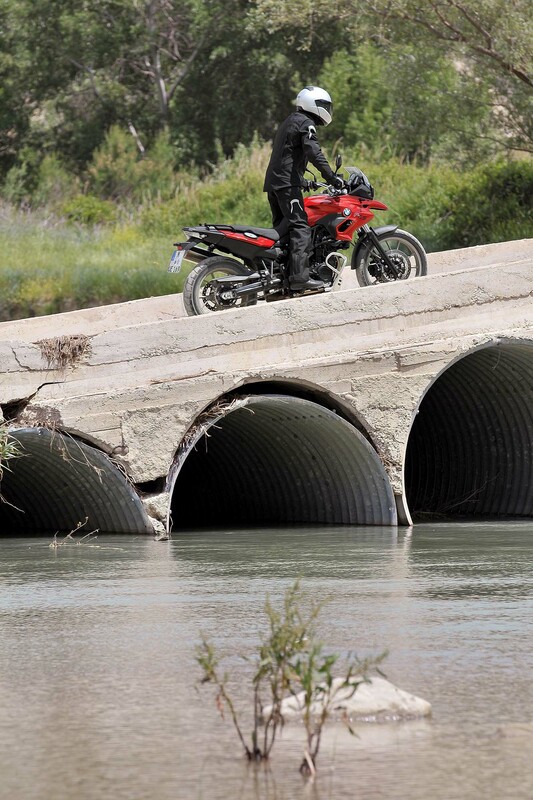 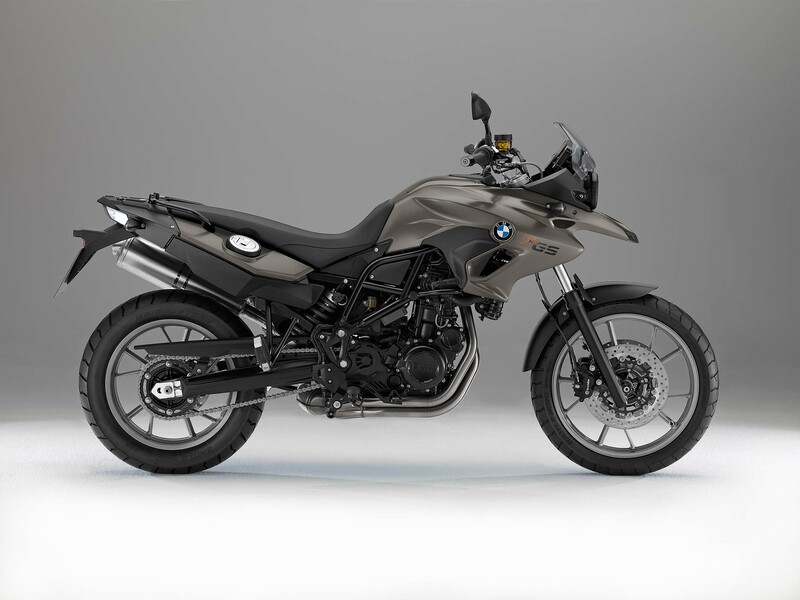 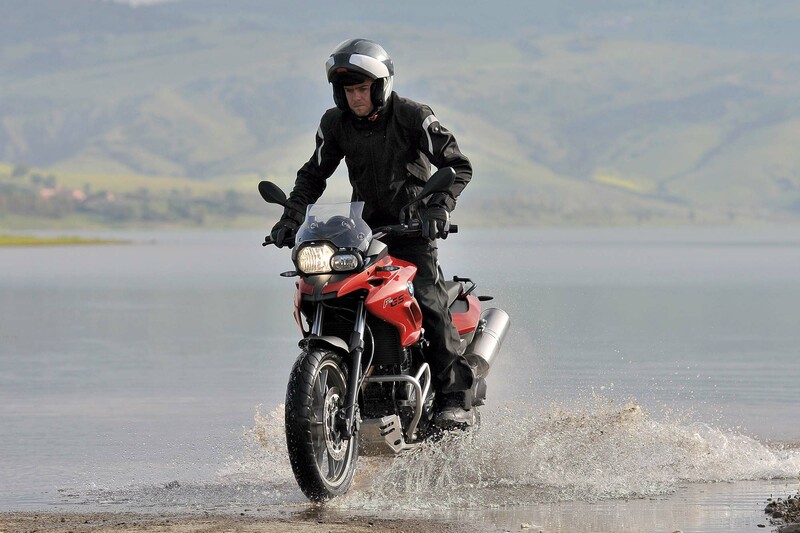 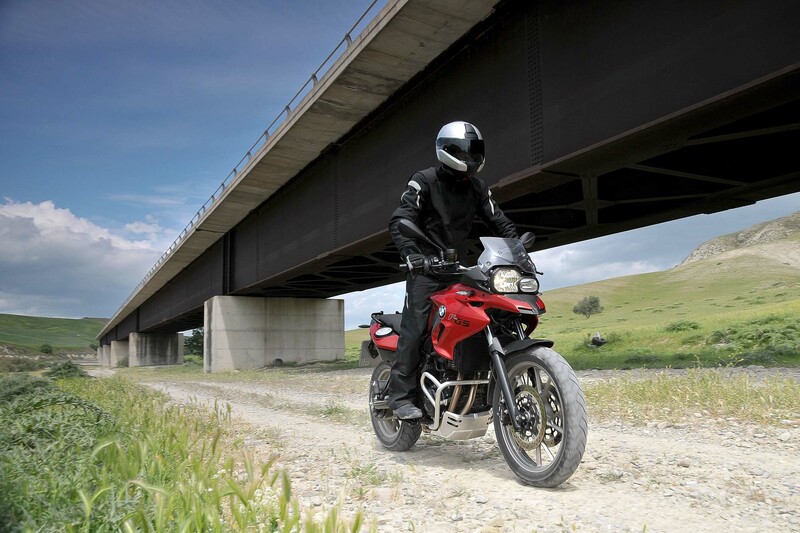 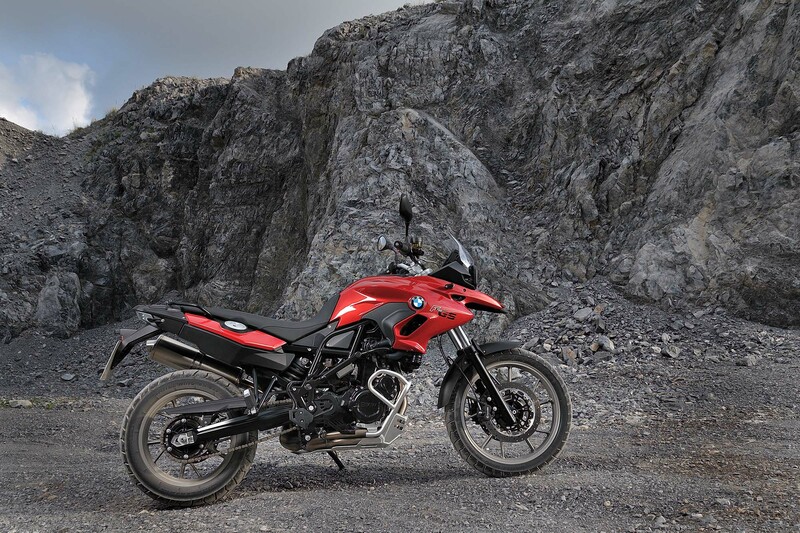 An adventure bike with the road more in mind, BMW is differentiating the 2012 BMW F700GS from the 2103 BMW F800GS by using lower-spec suspension, cast wheels, a 19″ front wheel, lower seat height, and lower horsepower output. 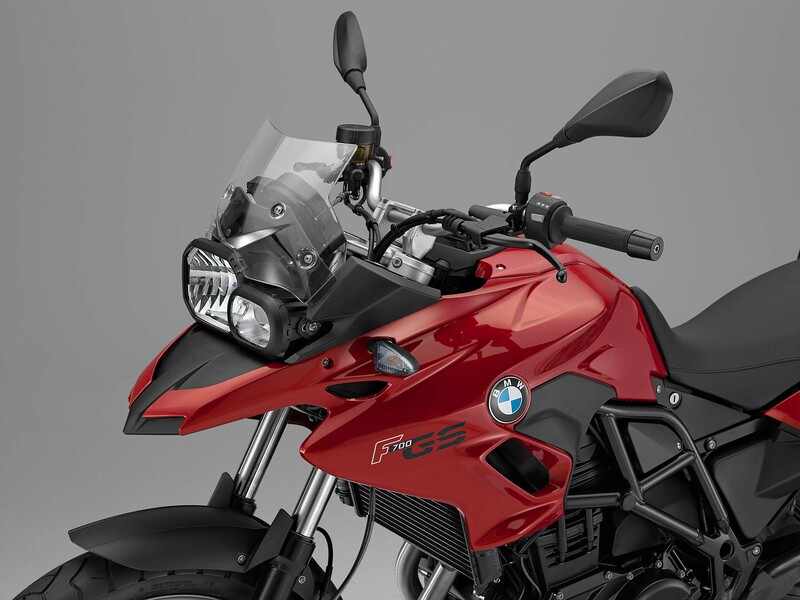 Using the same 798cc four-valve parallel-twin liquid-coooled motor, the BMW F700GS gets a modest power increase over the BMW F650GS it is replacing, as peak power has been pushed to 75hp, up from the 71hp the F650GS made. 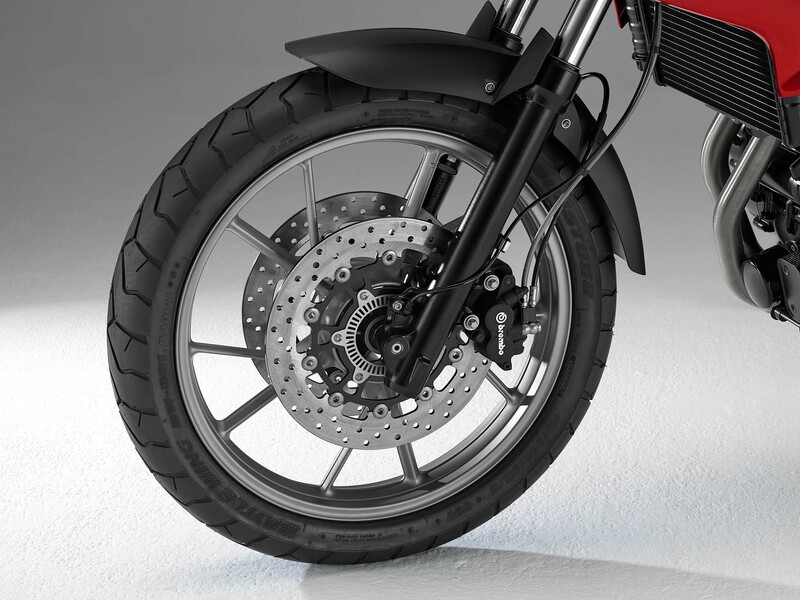 Peak torque has also been boosted to 56.8 lbs•ft, while the curb weight is 209 kg (460 lbs). 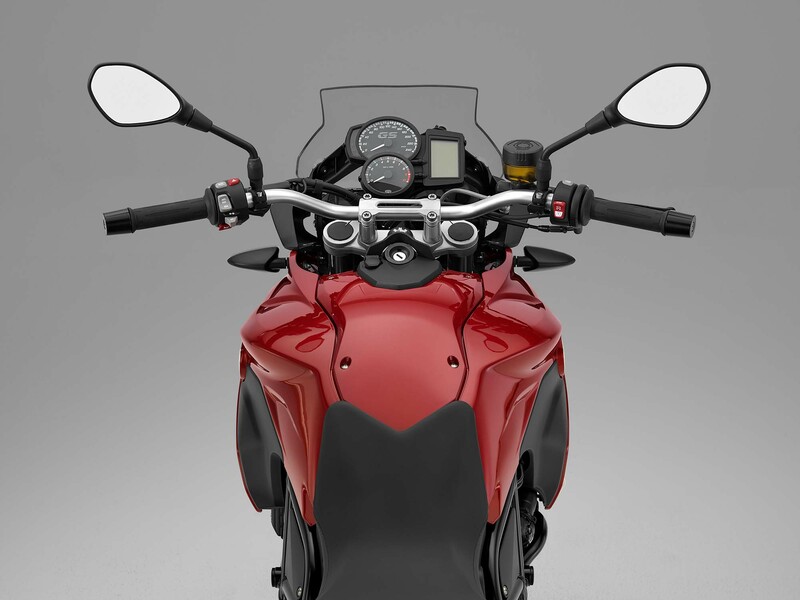 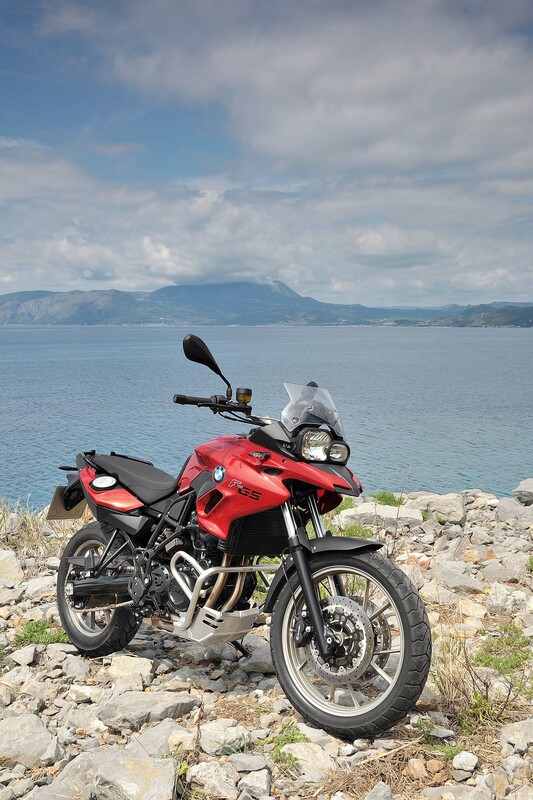 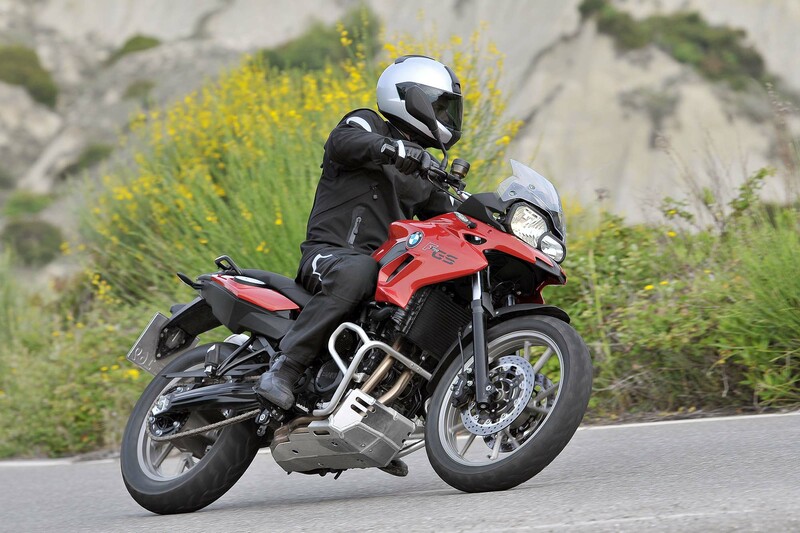 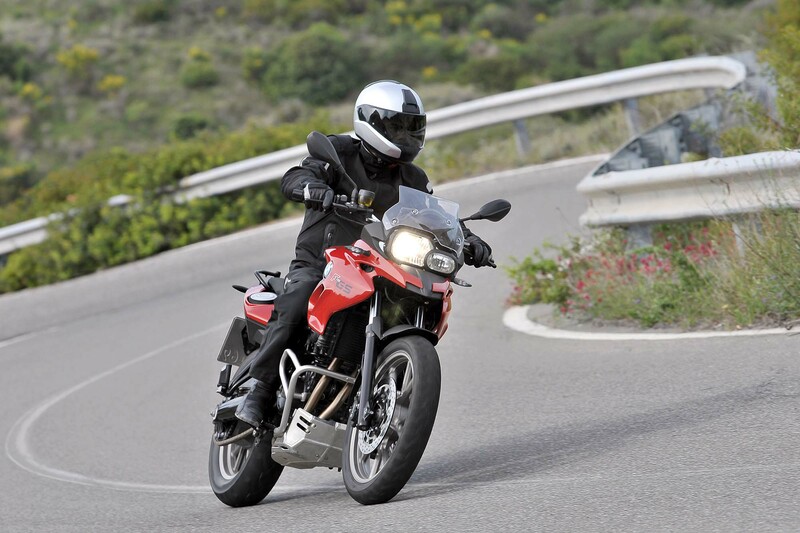 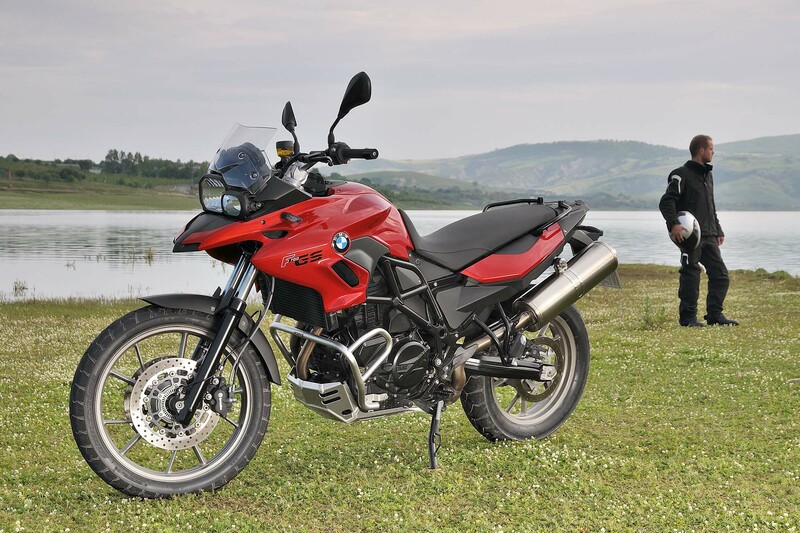 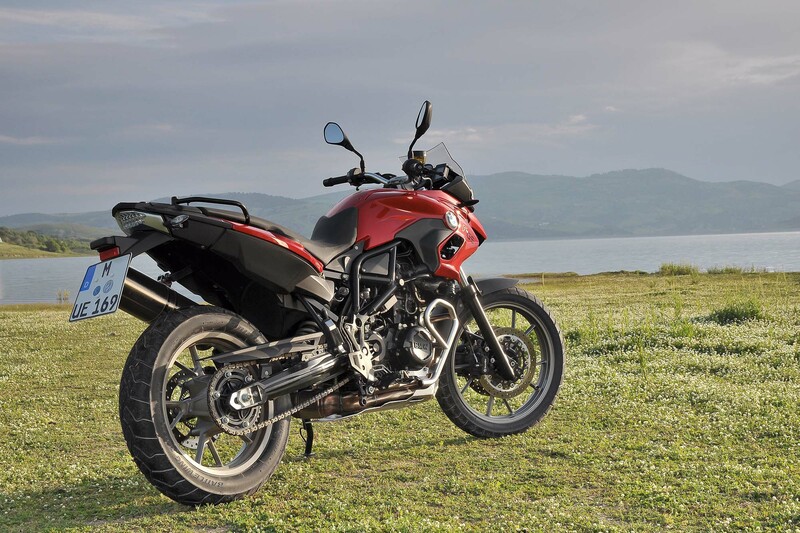 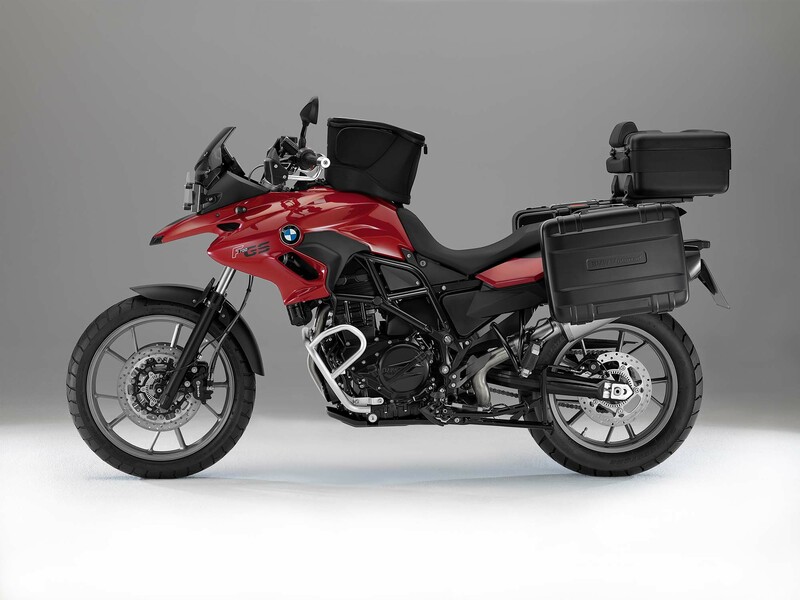 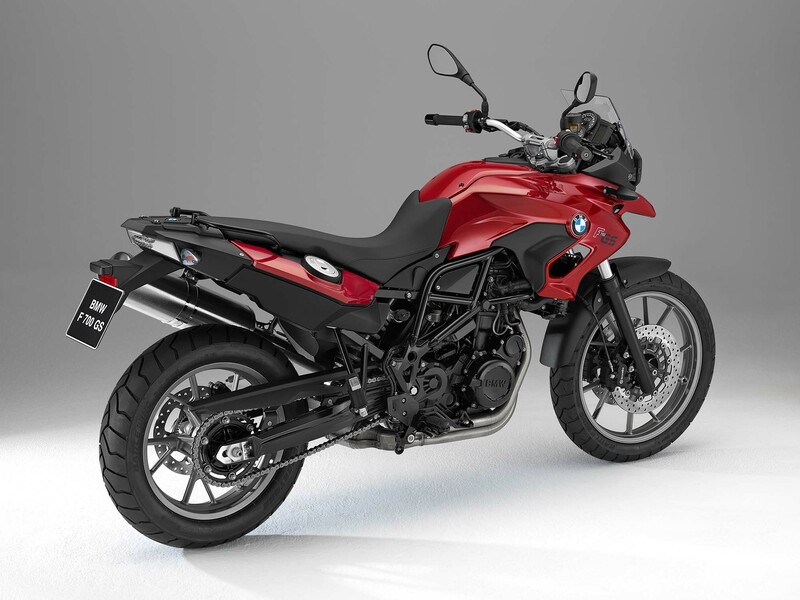 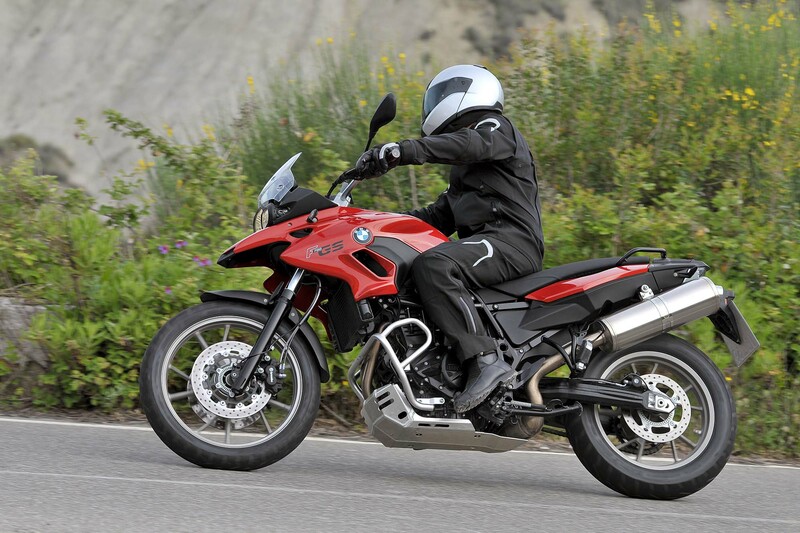 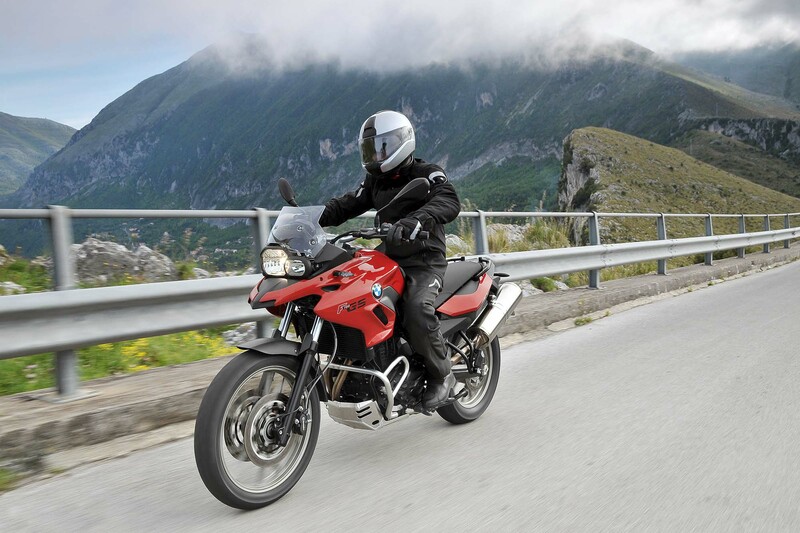 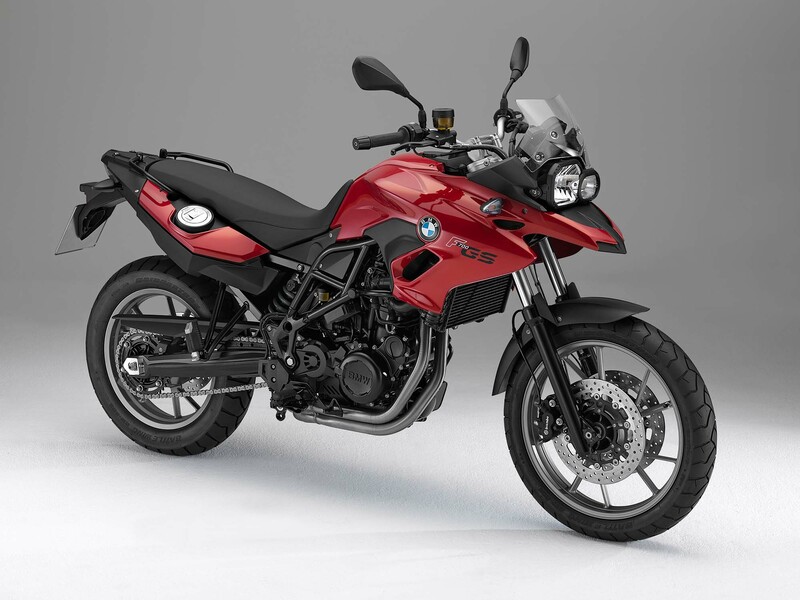 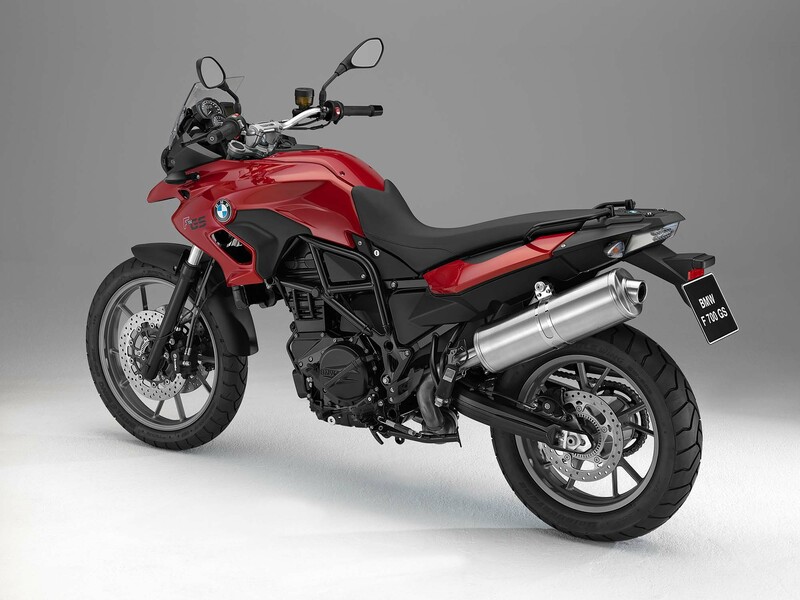 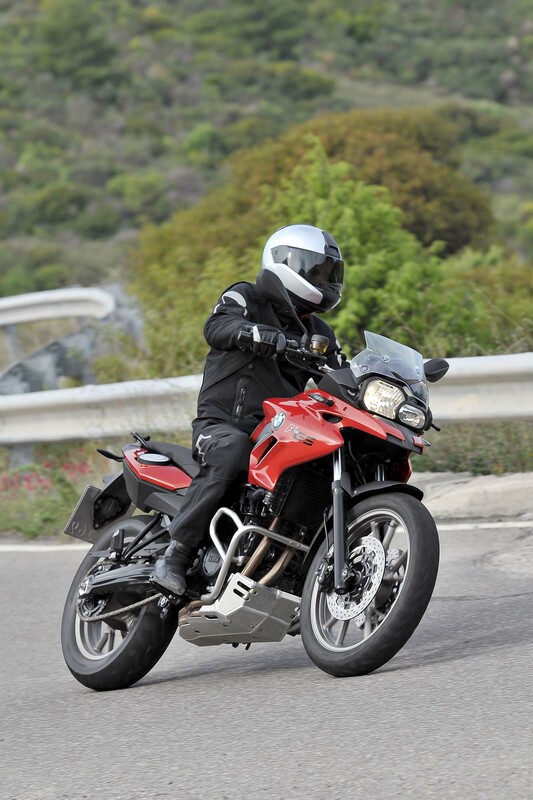 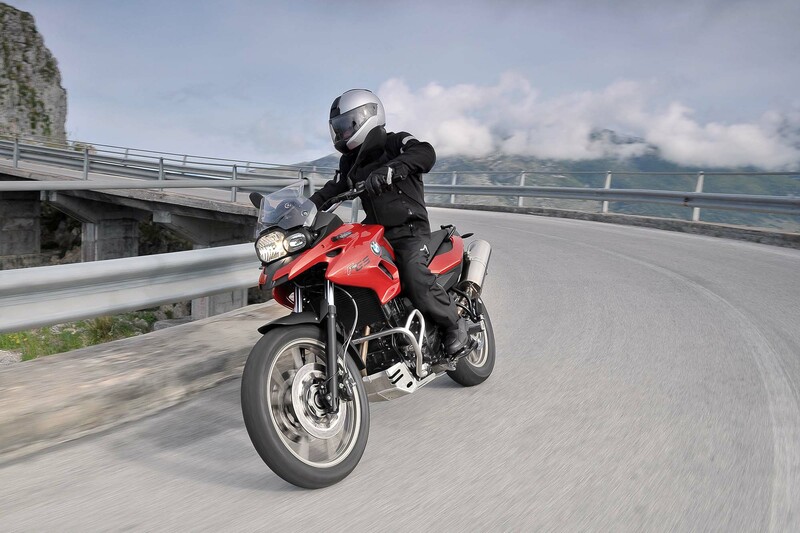 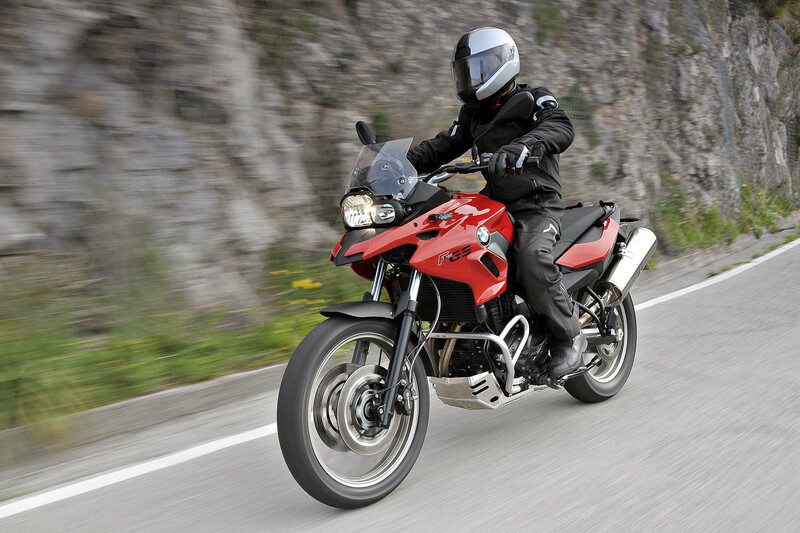 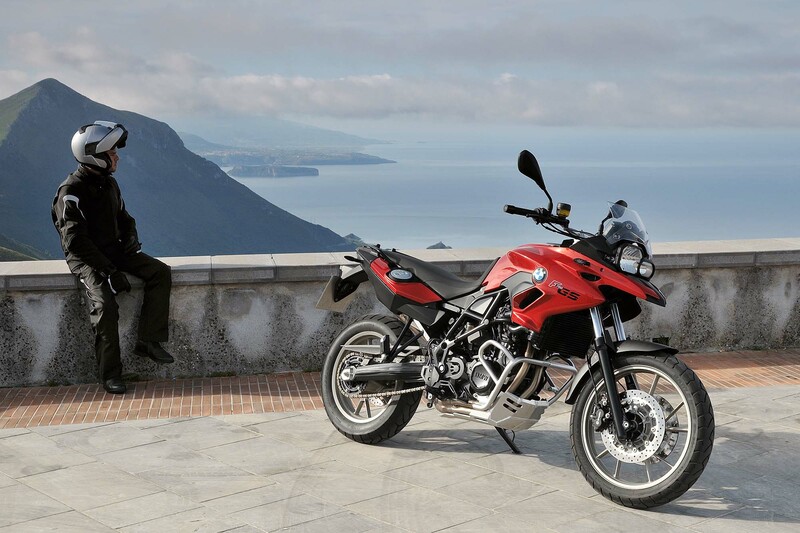 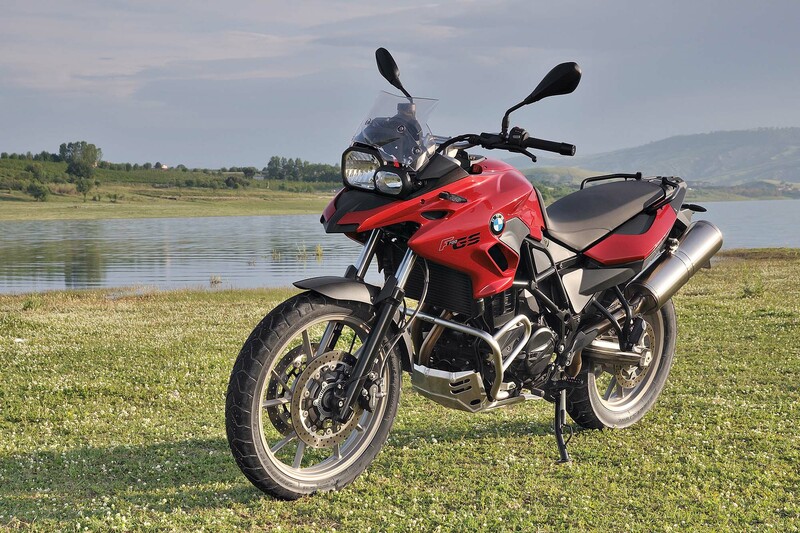 Like all 2013 models, the 2012 BMW F700GS comes standard with anti-locking brakes (ABS), which will now operate on a dual-brake disc setup on the front wheel. 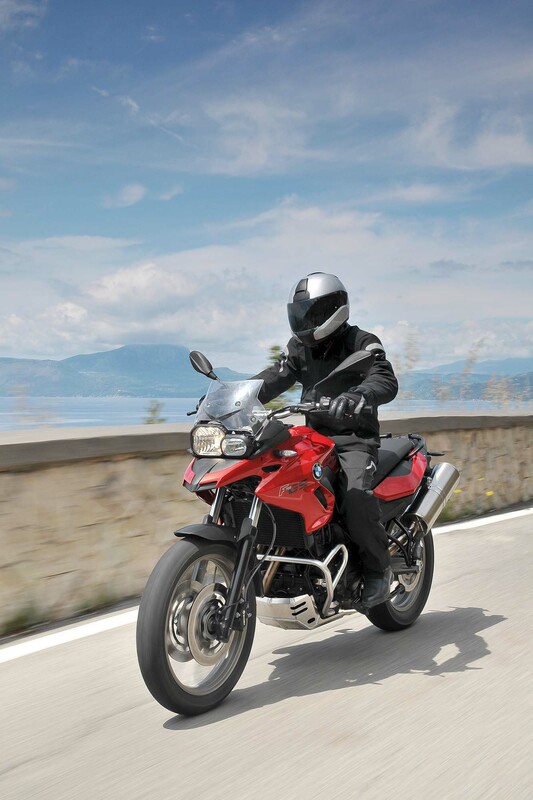 Optional items include BMW’s Electronic Suspension Adjustment (ESA) and Automatic Stability Control (ASC). 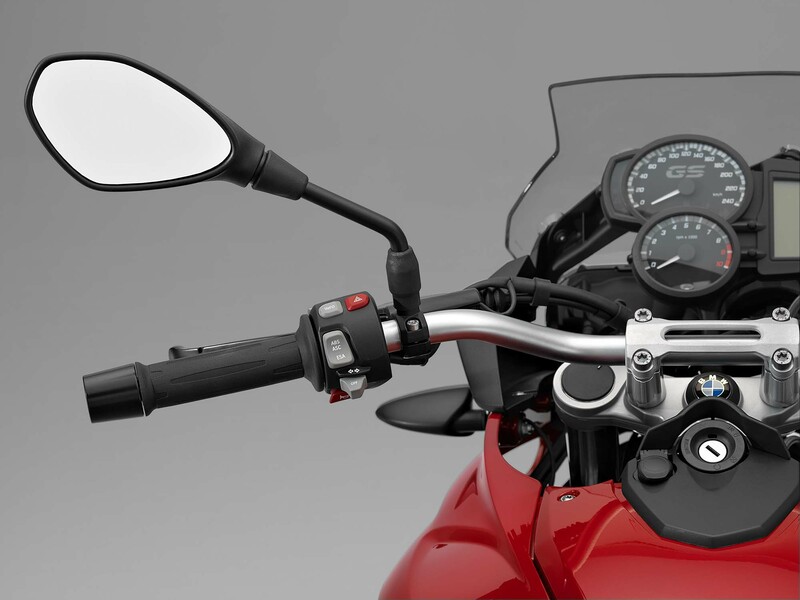 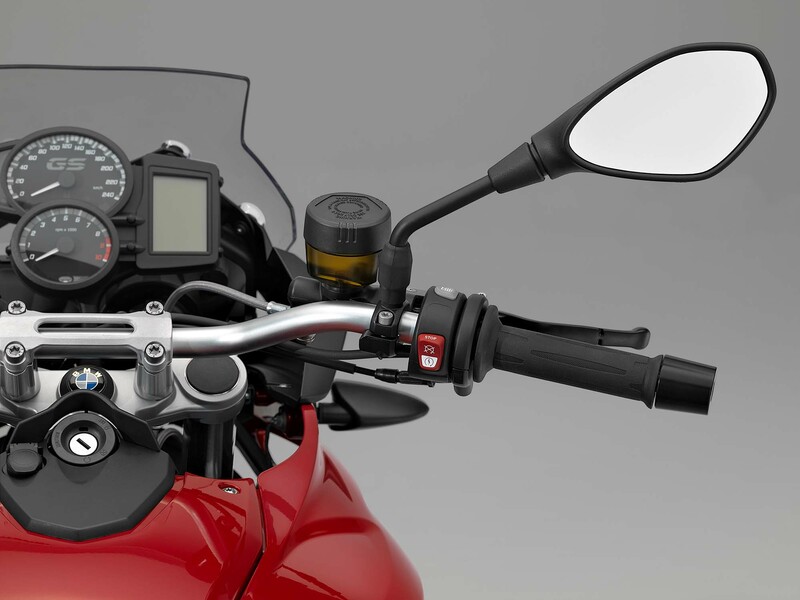 Other revisions to the F-line GS bikes included a refined control cluster on the handlebars, revised dash, and a bevy of bodywork changes. 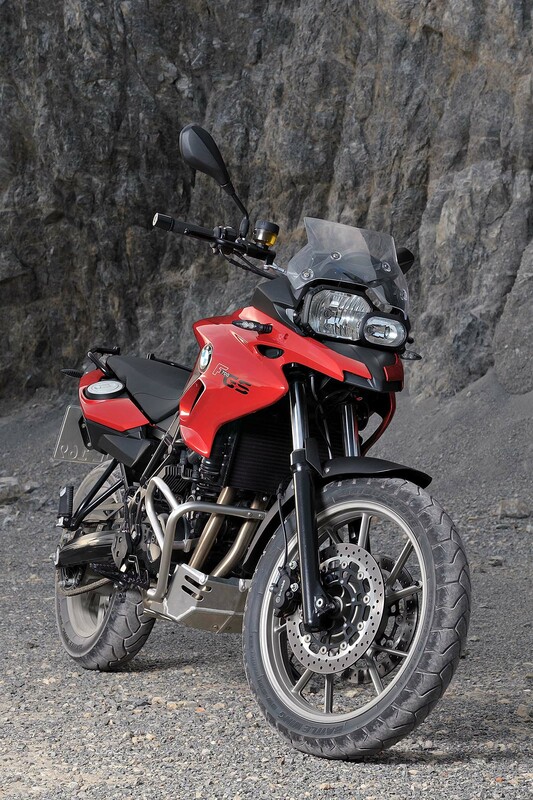 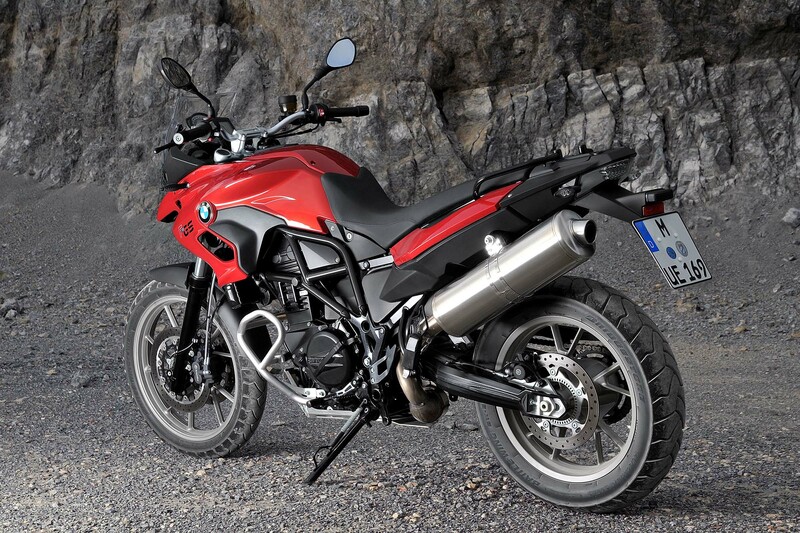 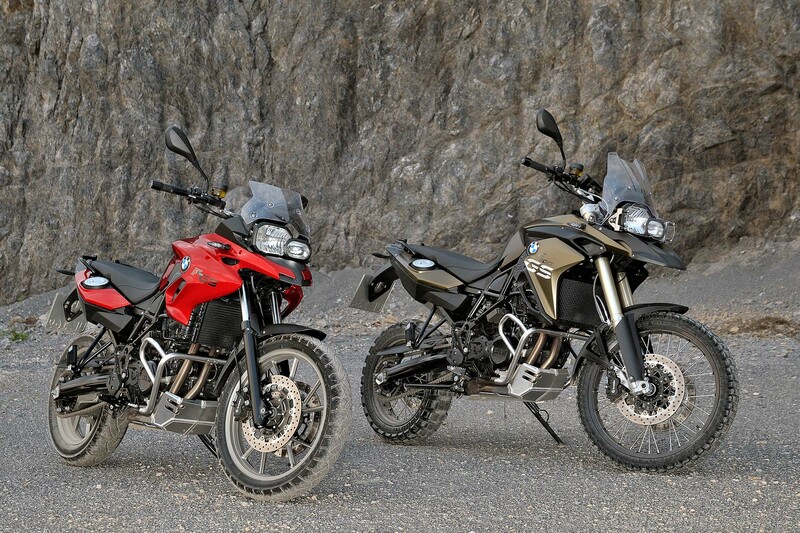 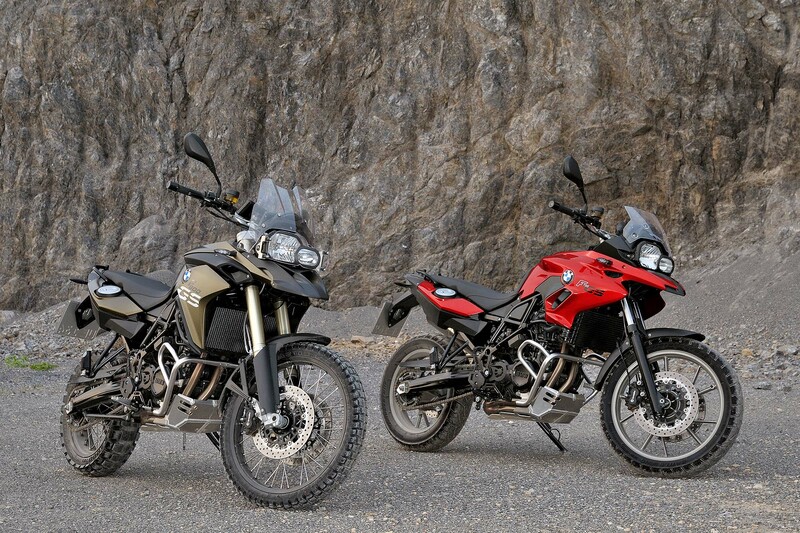 No word on pricing yet, though expect the BMW F700GS to be priced near the F650GS it replaces. 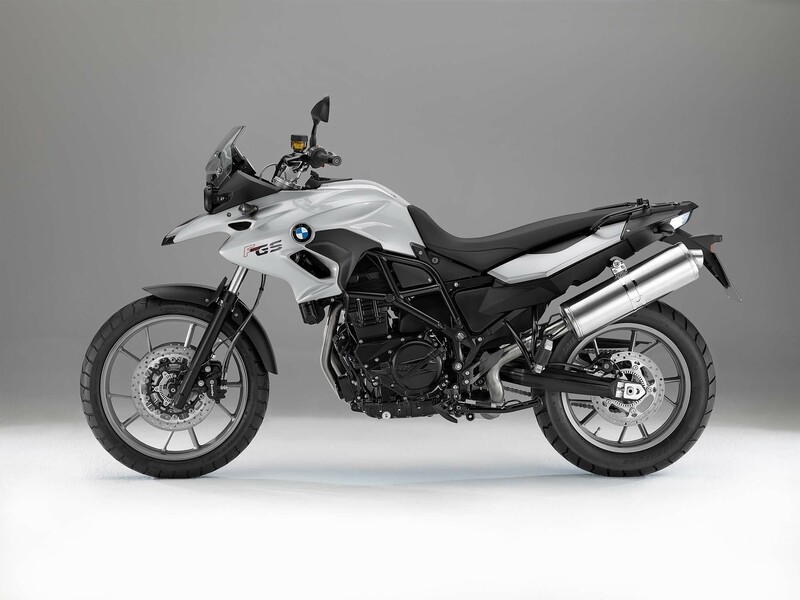 A modest update to its entry-level adventure bike, BMW doesn’t seem to keen to rock the boat on its market-leading position with this revision to the GS-line.